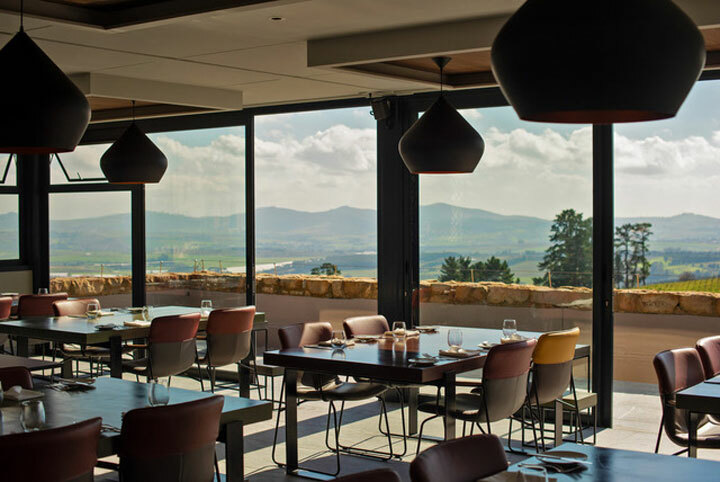 The views from Overture are some of the best in the Stellenbosch Winelands – yet they play second fiddle to chef Bertus Basson’s inspired cooking. 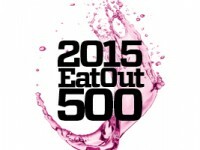 In winter 2018, hot off the return to the coveted Eat Out Top 10, Overture closed for a facelift. 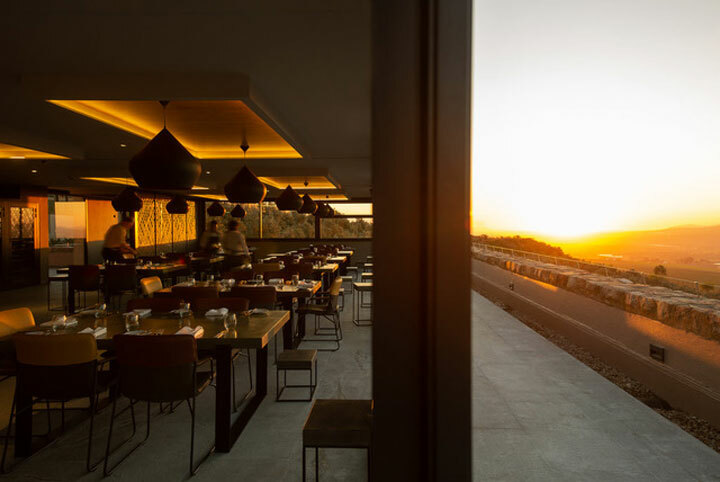 It soon re-opened with a clean, updated minimalist aesthetic marked by wide tables and torched steel details. 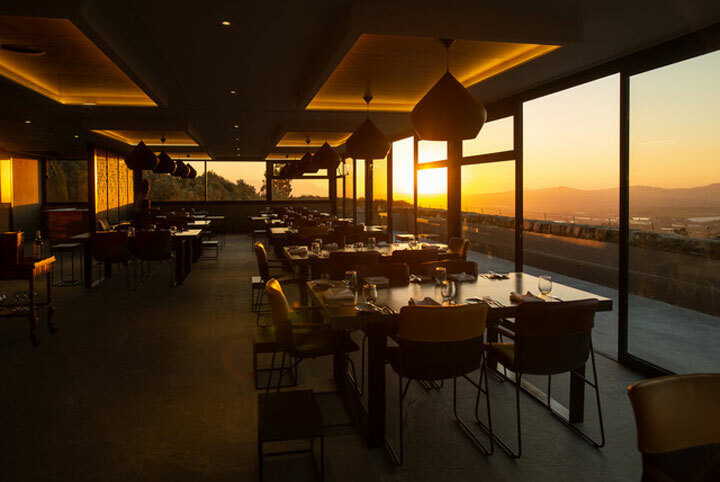 Now all tables can enjoy the vistas beyond its walls, as well as the view of the chefs at work in the open kitchen. 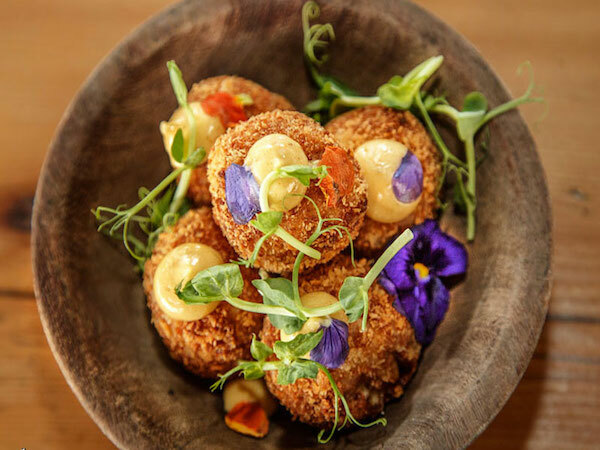 Whether you choose the three-course menu or the six-course culinary tasting adventure, you’re in for a dreamy South African take on haute cuisine. 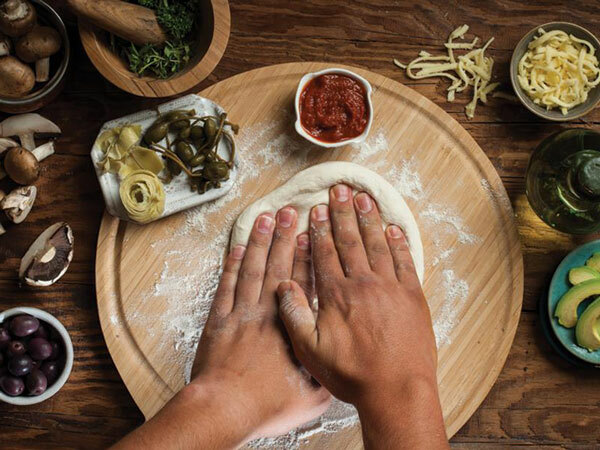 Examples include the nostalgic yet gourmet Kombuis Pre-Meal snacks like the Bo-Kaap Corner Shop, Farmyard terrine and the homely fennel seed ciabatta. 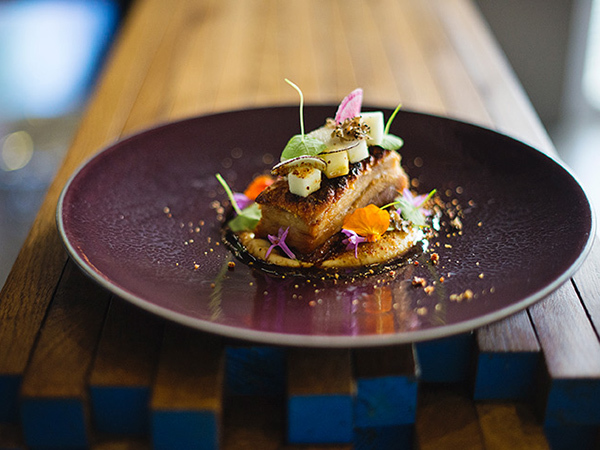 After that decidedly South African start, the menu hops to further flung corners of the continent, with the highly recommended and perfect summer dish of charred Carpenter fish with tomato, salsa water, cucumber, macadamia, coriander and charcoal oil. In winter the desirable starter is the delicate slow-cooked rabbit gnocchi with winter peas, which are fluffy, non-stodgy bites of comfort. 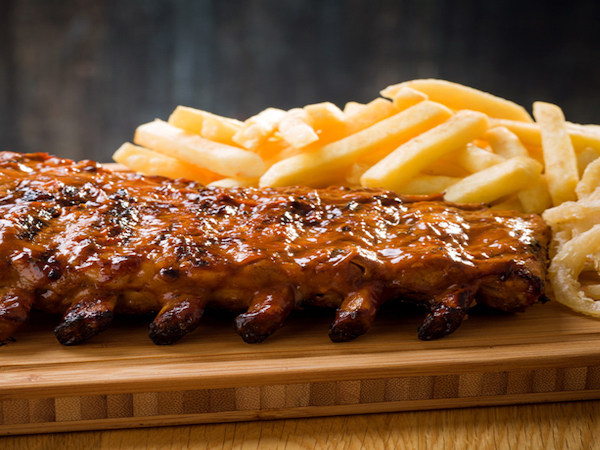 Since its known as one of the restaurants to pioneer the idea of culinary provenance, you’d expect that Overture waiters will regale about the origins of the meat cuts as well as the vegetables – some from Basson’s garden. The beef fillet with leek fondant, celeriac purée and smoked celeriac elevates what would ordinarily be a one-note steak dish to a modern dish with an inexplicably tasty depth of flavour, much like the roast chicken. The latter is served with a firm prawn, Brussels sprouts and Jamestown spinach, forming a richly delicious spin on the humble hen. Overture’s soufflés have always been the highlight of every meal, which is why the orange soufflé with vanilla ice cream remains an unfaltering sensory relish. Although not a soufflé, the chocolate mousse with mulled pears and naartjie is also worthy of mention. 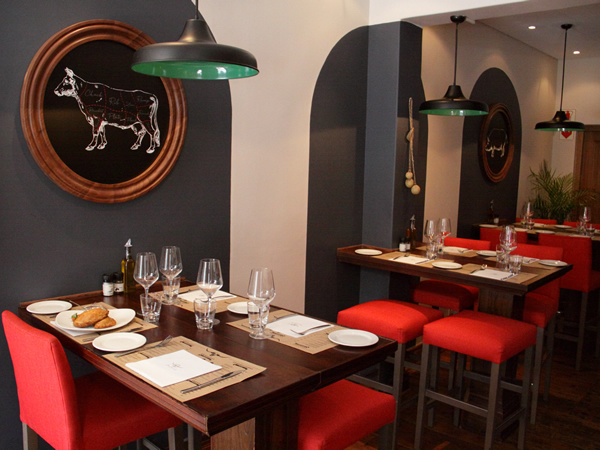 Short and sweet, the wine list is well considered, with wines from the Stellenbosch region and beyond. Note that only the estate’s own wines are available by the glass, which is to be expected. Casually cool without being sloppy. 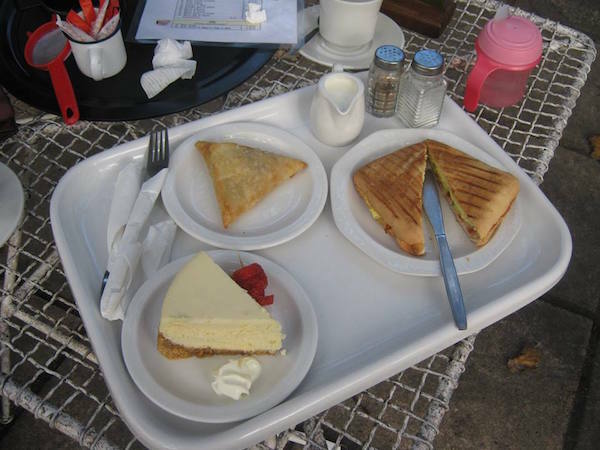 The wait staff is very charming and attentive – even knowing when to suggest a slowing down of the pace of dishes. 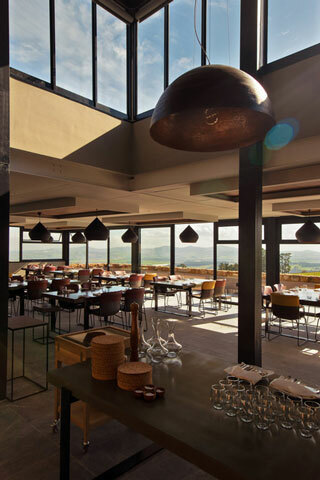 Inside, it’s modern minimalism at its best without being cold, while the outside delivers stunning views of the Stellenbosch valley. The recent refurbishment has breathed new life to the space, making the inside tables as desirable a place to enjoy the experience as the ‘terrace’ section. An afternoon outing. Enjoy a Hidden Valley Wines tasting followed by an amble around the botanical grounds after lunch. 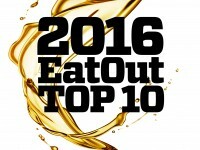 There’s a reason Overture has made the Eat Out Top 10 so often – coming in at number nine in 2017. The food is inspired, each course better than the last. Choose between the three-course menu or the six-course tasting menu. When choosing the three-course menu, don’t be fooled: a number of treats will arrive between your chosen courses, and your meal will end up in a decadent feast that lasts for hours. 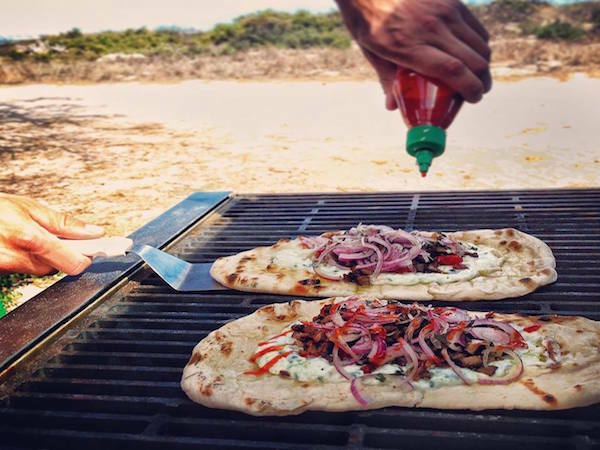 ‘Chip and dip before a braai’ kicks the meal off on a simple, yet exceptionally high note. 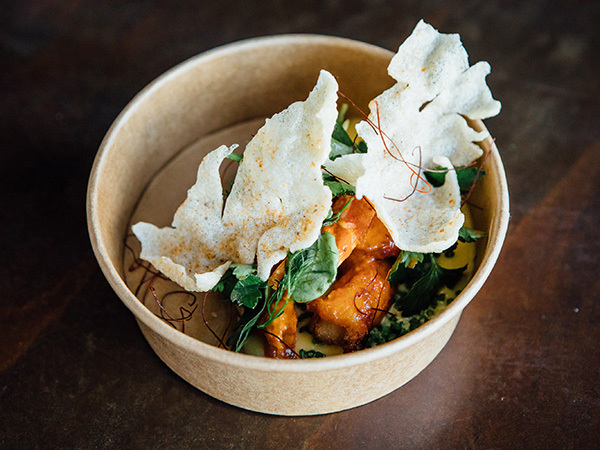 It’s an assortment of crispy, salty chips made from sweet potato, fried sago and crispy kale. 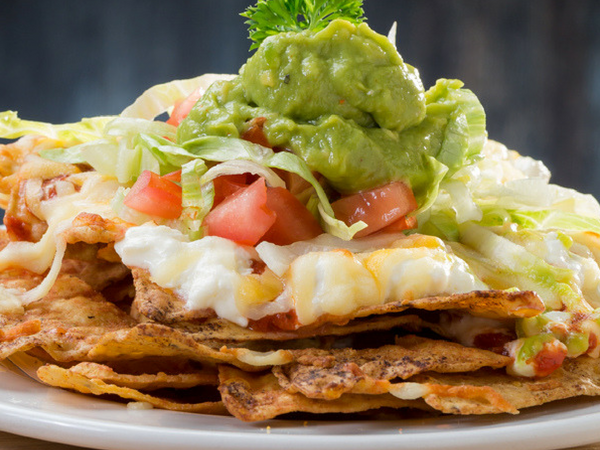 They’re served with a buttery avocado mousse of a perfect consistency. ‘A walk in the forest’ follows: cauli-rice with dried porcini, miso cream and mushroom tea infused with ginger. As expected, this is a power bowl of umami with a fresh, earthy crunch. Next comes a creamy pecan-nut butter with a peppery olive oil mousse, smoky onion ash and salty dried olives, all providing an abundance of flavours. Corned beef also makes an appearance, with sour pickled onion and spicy mustard seeds. And that’s all before the starters. For starters, the chicken ballotine and red-wine braised snails is a hit. The snails are smooth with a hint of sweetness, complemented by carrots. A porcini crumb adds earthy, gritty flavours and texture. The smoked hake is served with perfect pommes anna – grown-up fritters, if you will – and salty, cream-based fish stock with a soft egg. For mains, the hearty braised lamb shoulder is a must-try. As expected, it’s fall-apart tender. The flavours are perfectly balanced: sweet from the gem-squash purée; salty from a creamy dijonnaise; and spicy hints of cumin and coriander seeds. Celeriac adds just the right amount of crunch to a fantastic main course. The dry-aged sirloin is cooked to medium-rare perfection. 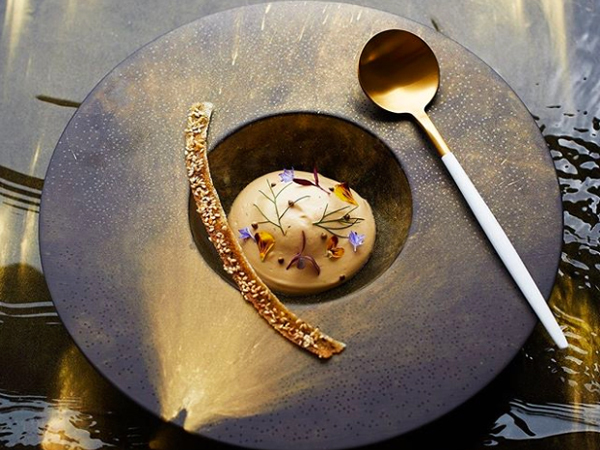 Onion adds a hint of sweetness, while pickled Jerusalem artichoke and nasturtium leaf add an interesting sour element. The beef is properly aged, with a slight tang that pulls together the flavours. The mains are served with a side of pommes dauphine: pillowy clouds of potato perfection. They’re so creamy and are undoubtedly what roast potatoes should always taste like. Dessert certainly doesn’t disappoint. The chocolate dish comprises chocolate purée, chocolate soil and a range of extremely crispy chocolate discs flavoured with nori, honey, kakoia and orange. They’re rich, creamy, decadent and a playground of textures. The vanilla soufflé is soft and light, paired with a creamy, roasted sesame-seed ice cream. And, just when you thought you were done, expect a final treat of home-made marshmallows, brownies and soentjies before your bill arrives. 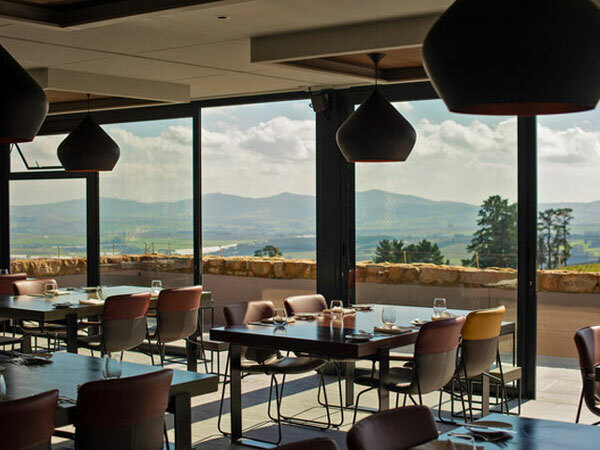 A fantastic but concise wine list comprises Hidden Valley wines, as well as a good selection of interesting Swartland, Montagu, Elgin and Hemel-en-Aarde wines. 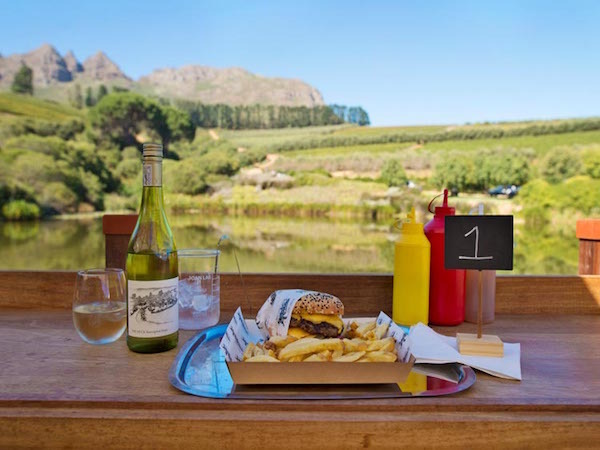 Only Hidden Valley wines are available by the glass (R65 to R110). In a word: superb. Overture’s staff has found the perfect balance of being attentive and knowledgeable, but easy-going and casual. Conversation with staff is natural and comfortable. This is as good as it gets. 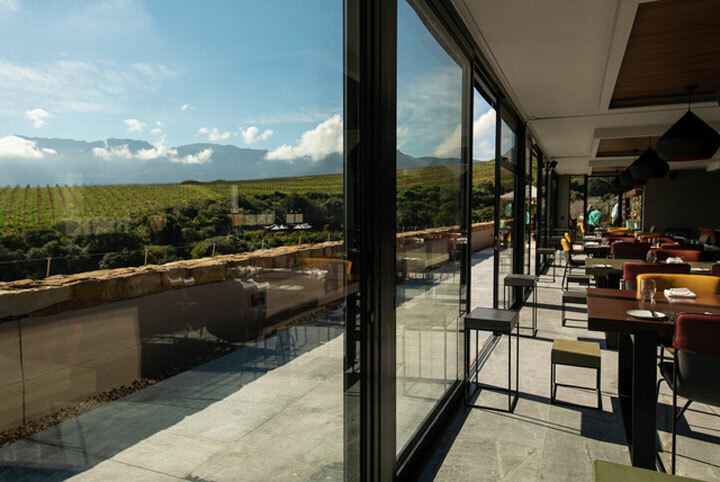 Enjoy sweeping views across the Stellenbosch winelands while sitting comfortably on the elegant terrace. A mixture of facebrick, steel and glass makes for a modern, minimalist space. Catch a glimpse into the inner workings of Hidden Valley wines. When you’re done with your meal, take advantage of the short nature trails that skirt around the dam alongside the restaurant. It’s a picturesque ending to a fantastic feast. Okay so everyone says this is the place to go and I keep wanting them to be right. I dont know why it keeps making the top lists - maybe everyone is overtaken by the Hiddem valley views that are unmatched from the terrace. By chance I visited for the third time in 2018 and unfortunately I dont think it meets the hype. Bertus was here this time so I thought it might be different. 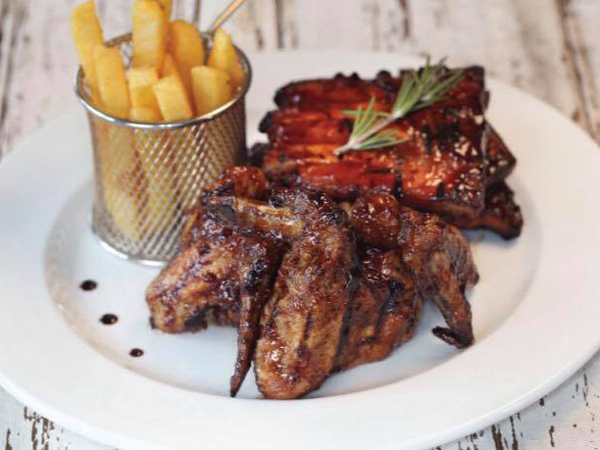 The menu is set and has an array of twists on traditional foods such that Bertus Basson has been known for. The bread board is ever so playful and was great like all my other visits. 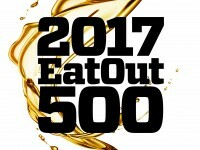 The remaining courses however lacked finesse of a top fine dining restaurant and are more representative of fancy bistro food. It was the perfect evening. Food, service and wine were phenomenal. Definitely worth the hype, you have to try it. We had the 5 course, which was perfect. 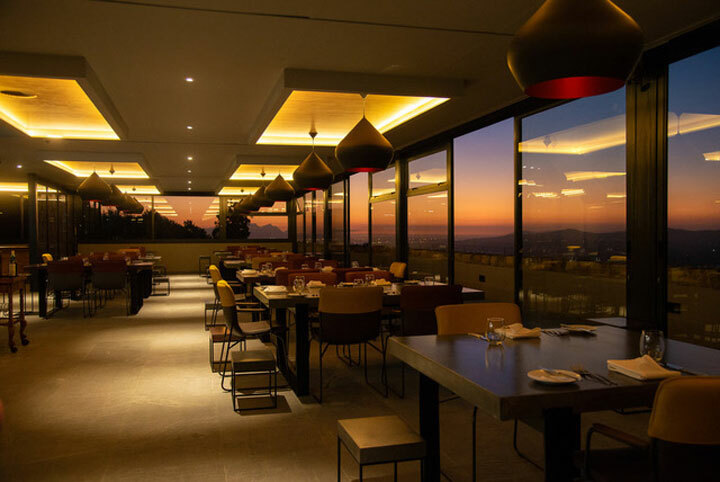 Our experience at Overture was a mixed bag. Some creations were exquisite and some just didn't hit home. Whilst the service was high quality, it was frustratingly slow - a two course menu took us two and a half hours. We chose an entree and dessert only. My entree of hake and prawn was fresh, well cooked and beautifully presented, the bisque was served on the side, and I could've done with more of that. My partner had the duck which he found excessively salted, but from what I saw, the dish looked gorgeous. Dessert, a caramel slice with caramel ice cream and shaved apple was delish, but the ice cream was icy and not very creamy. My partner loved his apricot souffle, but I thought it tasted too eggy, like a scrambled egg. All in all, a good experience but not one I would hurry back for.